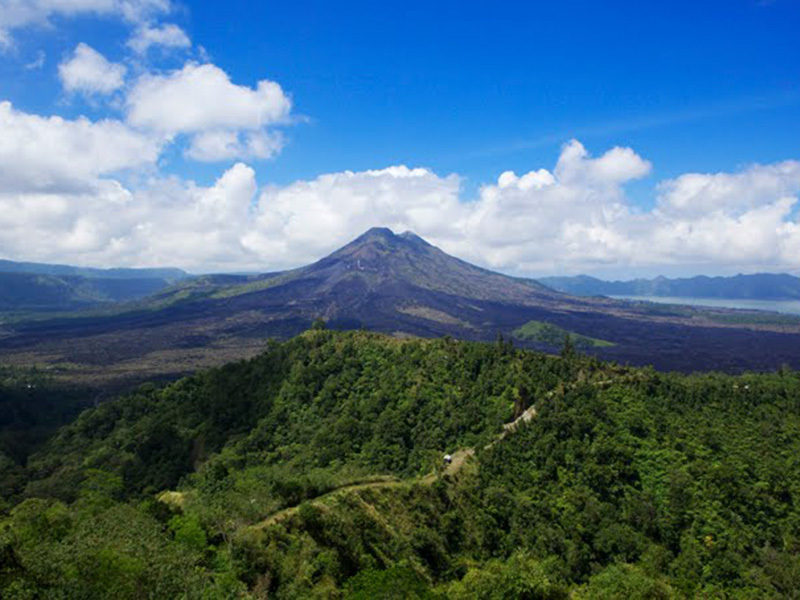 Rinduku Bali Tours creates full day tour packages to enjoy your holiday in Bali. 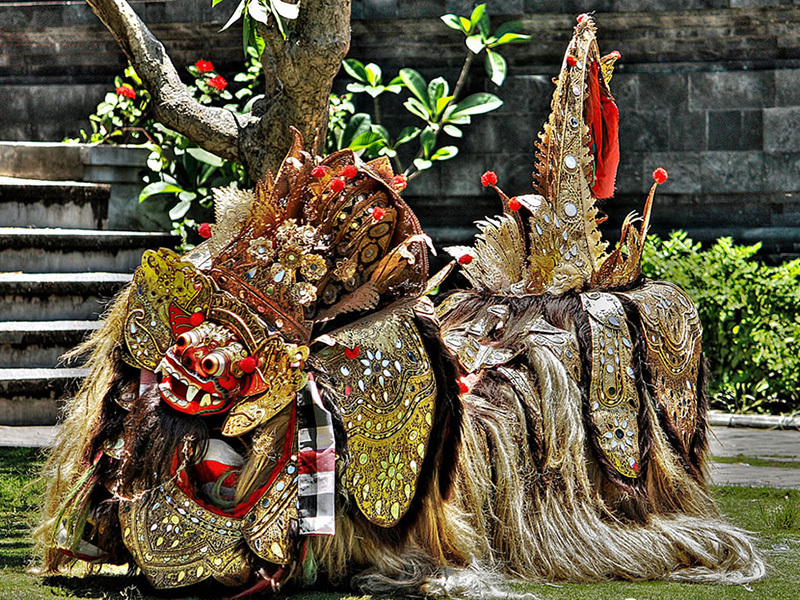 We will bring you to a journey to see all of our cultural richness and natural splendors. Our tours have been specially divided into different villages for you to browse a range of tour categories that encompass culture, nature and modernity. 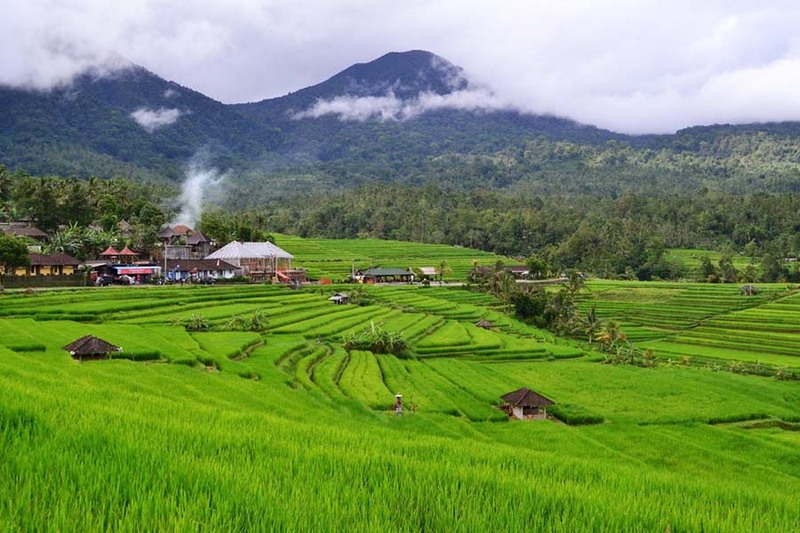 Bali full day tour that we offer is including watching traditional Balinese dance, visiting famous temples, local culture and see a lot of beautiful places in Bali accompanied with private Bali tour guide and driver. 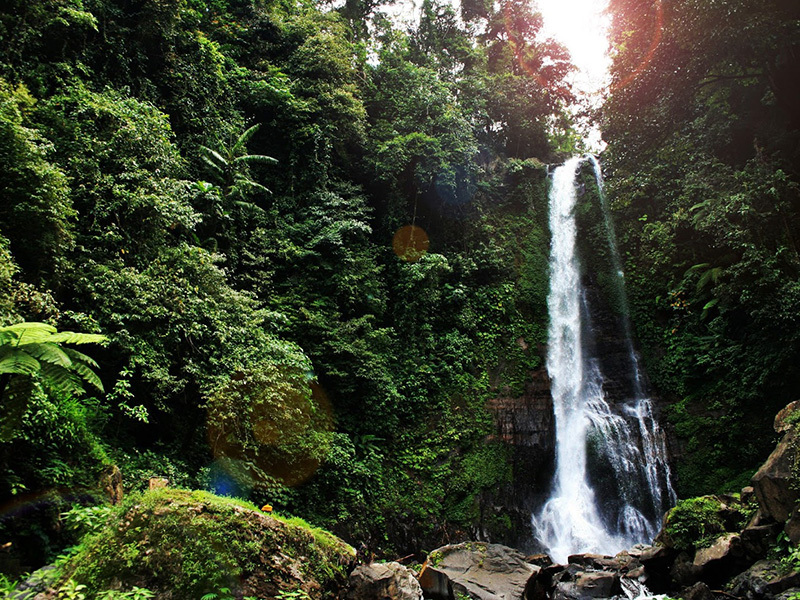 GitGit Waterfall : One of the best waterfall in Bali. Lovina Beach : Best calm black sandy beach in the north. Banjar Hot Spring : The warm water that make it as an ideal for having bath. 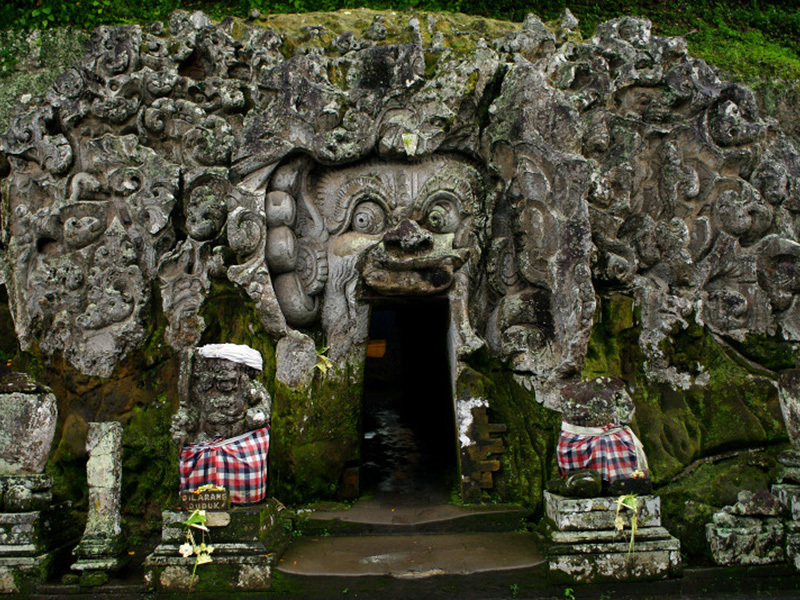 Goa Lawah Temple: a shrine cave where thousands of bats inside the temple. 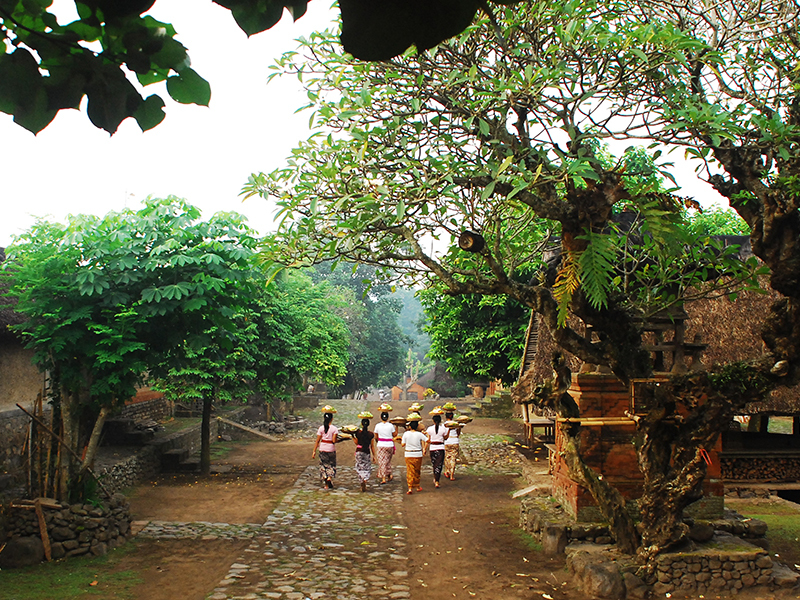 Taman Sukasada : the old building that is one of Karangasem Empire’s omissions. 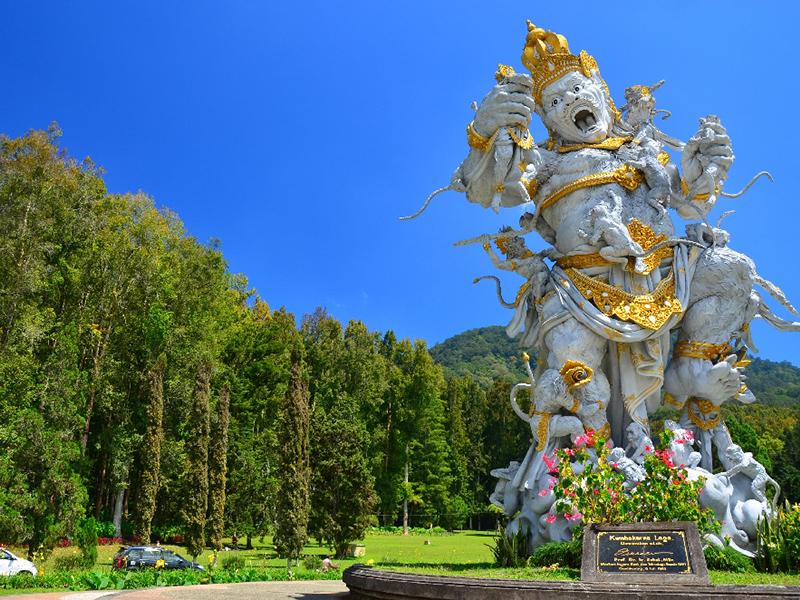 Tirta Gangga : this garden was built by King of Karangasem for their relaxation with their family.